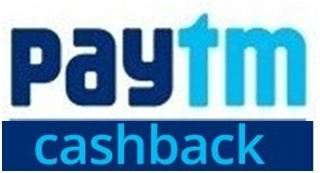 Valid for 1 Lakh Transaction per day upto 31st october 2015.
maximum cashback upto 200 Rs. every 10th user will get 100% cashback. cashback of Rs 4 will be credited in 24 hours. Use paytm coupon AIRTEL4 after 15 minutes again to get more cashback.